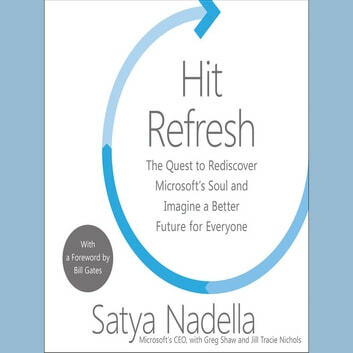 It’s about how people, organizations, and societies can and must transform "hit refresh" in their persistent quest for new energy, new ideas, and continued relevance and renewal. At its core, it’s about us humans and how our one unique quality—empathy—will become ever more valuable in a world where technological advancement will disrupt the status quo as never before. "Ideas excite me," Nadella explains. "Empathy grounds and centers me." 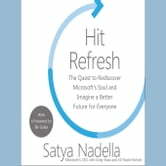 Hit Refresh is a reflection, meditations, and series of recommendations presented as algorithms from a principled, deliberative leader searching for improvement—for himself, for a storied company, and for society.